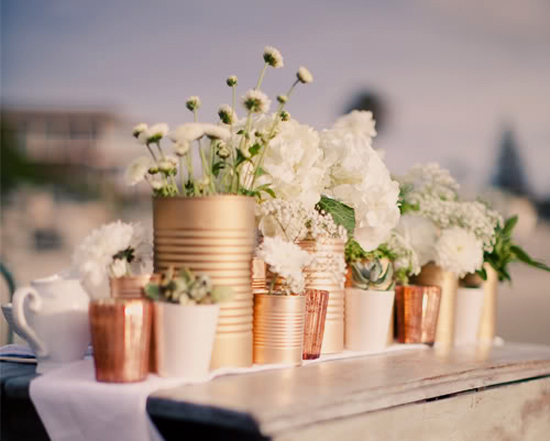 Give those fruit and vegetable cans new life ~ everyone loves silver and gold! 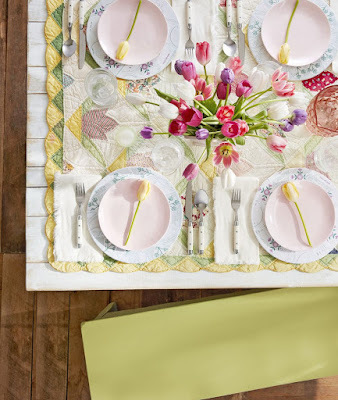 These are the perfect centerpiece for a wedding, shower or any other backyard swaray! 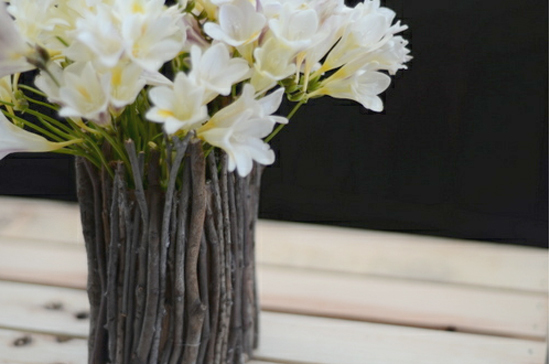 Give those fruit and vegetable cans new life ~ layer on the twigs for a rustic vase. 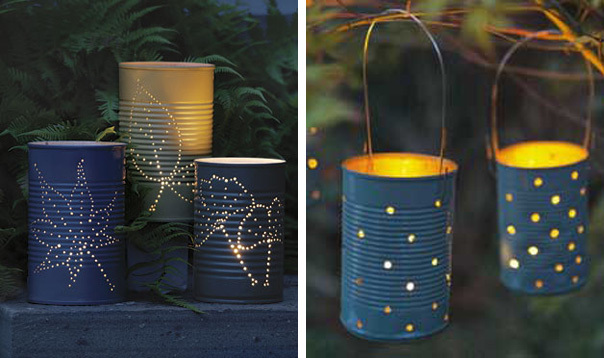 Give those fruit and vegetable cans new life ~ then there was light! 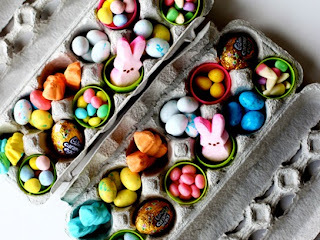 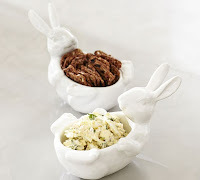 Paint cans your desired color then using a nail (I prefer an ice pick) and hammer, create holes in random or a design. 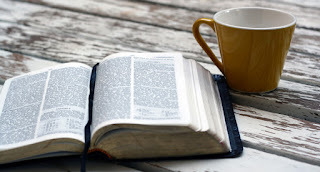 Now add a votive or tea light and your set! 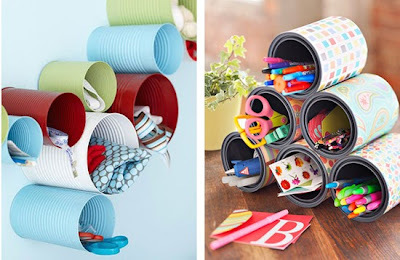 Give those fruit and vegetable cans new life ~ wrap it up using glue or modge podge and some scrapbook paper for a unique take on those office supplies. 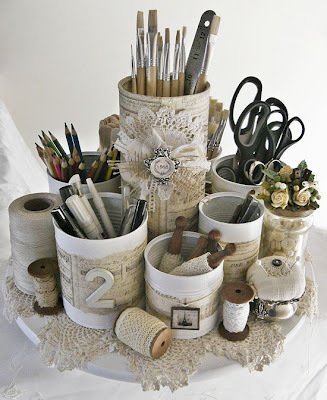 Give those fruit and vegetable cans new life ~ have outdated and old dollies, buttons and lace that you have no idea what to do with it, well try this! 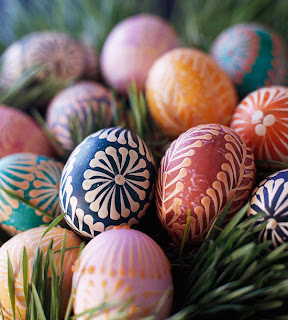 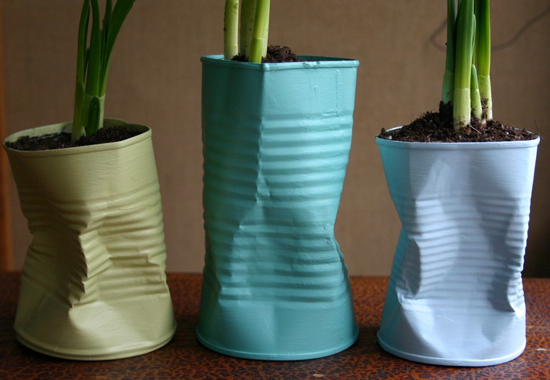 Spray paint the cans with desired color first, then layer on the charm! 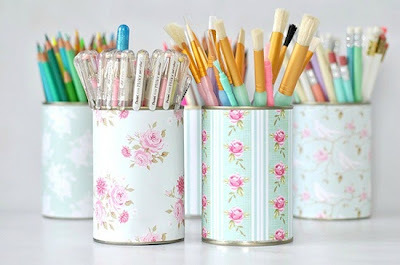 Give those fruit and vegetable cans new life ~ dented and tattered, a little spray paint can make them shabby and chic. Give those fruit and vegetable cans new life ~ spray painted in the same color, they become a beautiful, uniform garden. 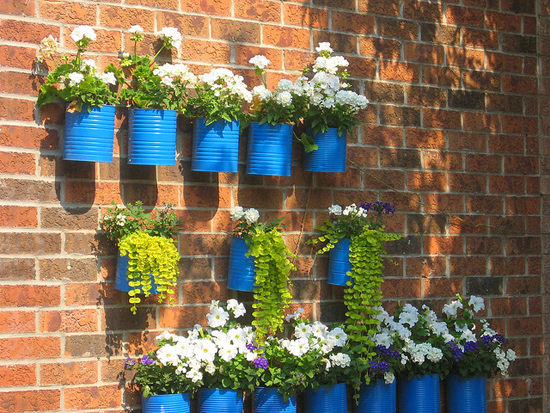 Give those fruit and vegetable cans new life ~ storage, storage and more storage. Use as many as you want and hot glue them together to make a wall or desktop organizer. Give those fruit and vegetable cans new life ~ just a little paint and duct tape.